Photo credit: Roderico Díaz. 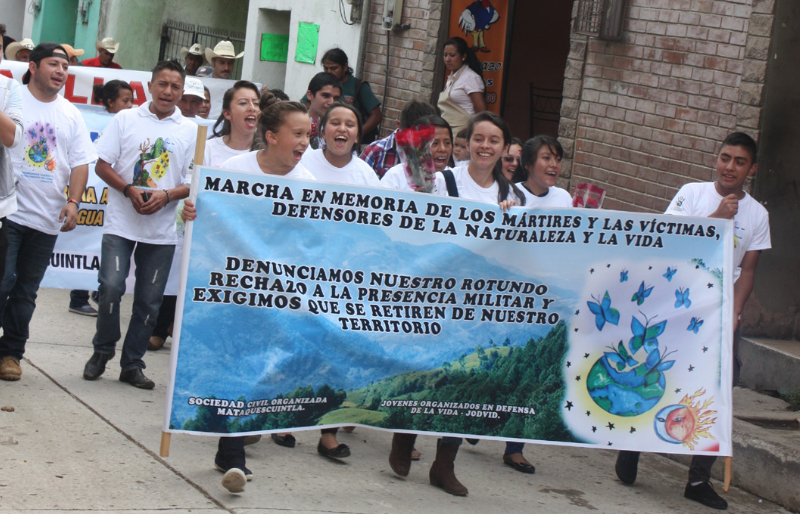 News recap: Honoring the life of Miguel Ramírez Matóm, witness in the Ixil genocide trial; Take action: Denounce impunity for attacks against environmental defenders; Communities in the Ixcán commemorate 10 years since the referendum that said ‘no’ to resource extraction; Announcing our fall tour: “Guatemala youth in defense of land and life”; Join NISGUA in hosting CALDH photo exhibit, “Defending truth and memory: The path towards justice.” This and more in this month’s Solidarity Update. This fall, we’re excited to welcome Alex Escobar, an activist with Youth Organized in Defense of Life (JODVID), on tour in the U.S.! Born out of the struggle to protect their lands and communities from Tahoe Resources’ Escobal mine, JODVID is a vibrant youth organization that strengthens youth leadership in their region to protect the environment and stand up to corporate power. Read more below for ways to get involved on this year’s tour! Announcing our fall tour: "Guatemala youth in defense of land and life"
Join NISGUA in hosting CALDH photo exhibit, "Defending truth and memory: The path towards justice"
Members of NISGUA's 2017 delegation meet with survivors from Sepur Zarco who testifed in the first-ever case of sexual slavery to be tried as a crime against humanity in Guatemala. Miguel Ramírez Matóm, a longstanding member of the Association for Justice and Reconciliation (AJR) passed away on April 8, 2017. During the 2013 genocide trial against former dictator Efraín Ríos Montt, Miguel testified to having survived massacres in his home community of Pexla Grande in 1982, when the military burned dozens of homes with many of their inhabitants inside. 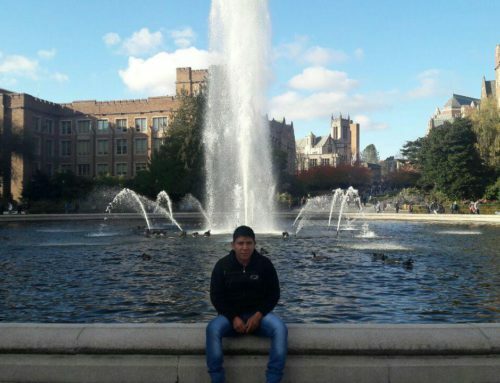 After several members of his family were killed, Miguel was forced to flee into the mountains. Alongside many others, Miguel’s testimony helped convict Ríos Montt of genocide and crimes against humanity - a major achievement and one of the few times in the world that a former head of state was convicted for genocide in a national court. We honor Miguel’s strength and legacy, his words forever marked in the genocide verdict. Together with survivors, we continue to uphold the 2013 verdict as valid despite retrial proceedings. His passing, like the passing of other members of the AJR, underscores the need for a lasting justice. 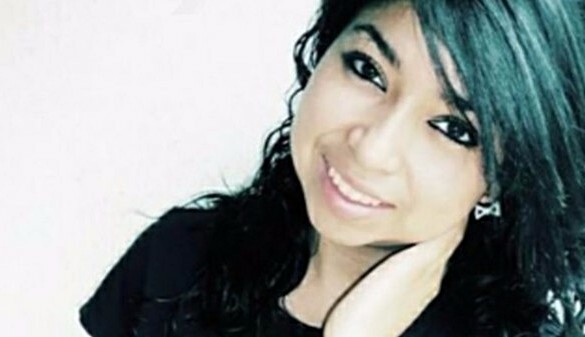 Denounce the murder of 16-year-old Topacio Reynoso and the attacks against her father and fellow environmental defender, Alex Reynoso. Three years ago, 16-year-old youth activist Topacio Reynoso Pacheco was killed. Her father and fellow environmental defender, Alex Reynoso, was seriously injured in the same attack and survived a second assassination attempt in 2015. 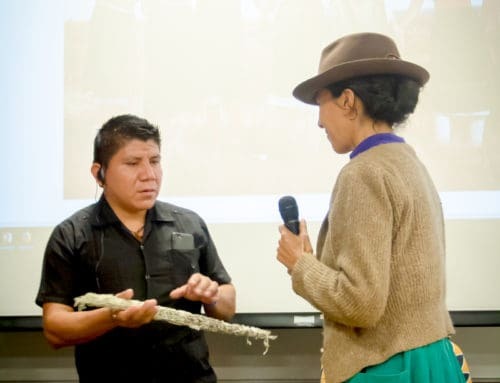 Both Topacio and Alex were activists in their home community in southeastern Guatemala, through the Organized Civil Society of Mataquescuintla - an organization that works to protect the Earth and resist Tahoe Resources' Escobal mine located in neighboring San Rafael las Flores. Three years after the attack, Topacio’s family is still waiting for justice. Allowing these crimes to remain in impunity condones violence against environmental defenders, and encourages the repetition and escalation of attacks. 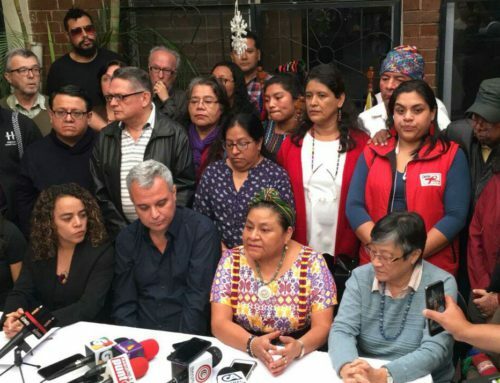 Sign our petition asking the Guatemalan Public Prosecutor’s office to expedite a full and impartial investigation into the attacks against Alex and his daughter, and provide the resources necessary to bring the perpetrators to justice. Ten years ago, indigenous communities in the Ixcán used their ancestral traditions of decision-making and held a referendum. More than 21,000 participated and nearly 90% voted against large-scale resource extraction activities taking place in their territories. Communities in the Ixcán have actively opposed the construction of the Xalalá Dam, which, if built, would flood more than 50 communities in the area. For the last ten years, communities have defended the results of the referendum in light of pending environmental threats. To commemorate a decade of continued struggle, organizers published a statement honoring the referendum as an important moment in their long fight to defend land, life, and the rights of indigenous peoples. They said, "We ask all people of the world that they not only show their solidarity for the people of Guatemala in the struggle to protect life, but also that they join this struggle, standing with their brothers and sisters to protect biodiversity and collective living over individualistic interests, so that governments and oligarchies respect the true rights of the people." For the full statement and more on the Xalalá Dam, visit our blog. This fall, we’re excited to welcome Alex Escobar, member of JODVID, as the featured speaker for our annual solidarity tour. As a representative of the youth movement in resistance to mining in the Santa Rosa and Jalapa regions, Alex will share stories and perspectives from his community’s struggle to assert their self-determination and defend their territory against transnational corporate power. 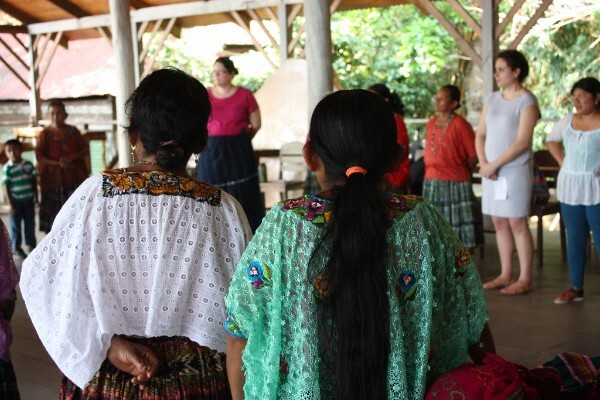 Visiting the Midwest and East Coast, the tour will be a unique opportunity to learn about the essential role that Guatemalan youth play in building movements for social justice and liberation, and to hear firsthand accounts of the environmental and community impacts of mining in Guatemala. The tour will also create an opportunity for direct exchange with youth activists in the U.S. fighting for social justice in their communities. Our tours are a grassroots project, and we need your support to make it happen! Are you a NISGUA supporter with connections to local youth organizations, academic communities, or faith groups? Are you excited to build cross-border connections with youth fighting at the forefront of a global movement for environmental justice and transformative social change? We’d like to hear from you! Contact us today to learn more about hosting the tour in your city and stay tuned for more information! 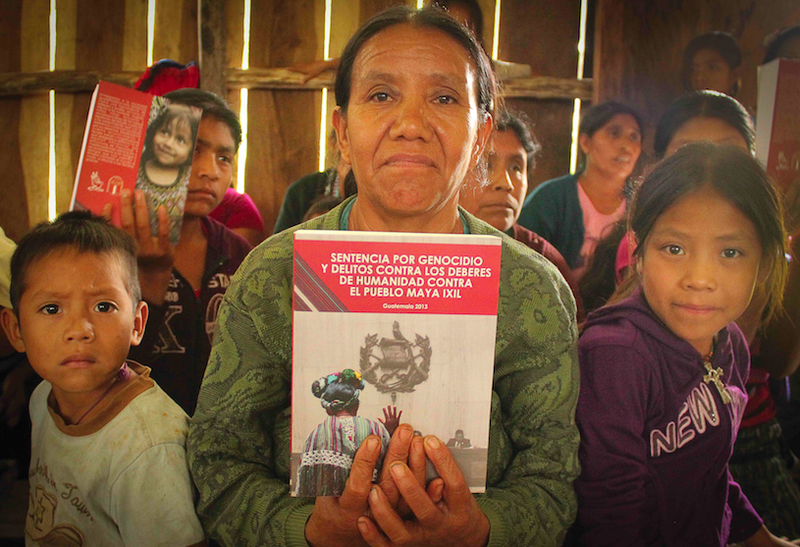 This summer, in partnership with the Center for Human Rights Legal Action (CALDH), NISGUA will bring a photo exhibit to the U.S. that documents struggles of survivors for justice for genocide in Guatemala. For decades, survivor organizations have fought to preserve the truth about what happened during the country's internal armed conflict and have played a leading role in demanding state accountability. 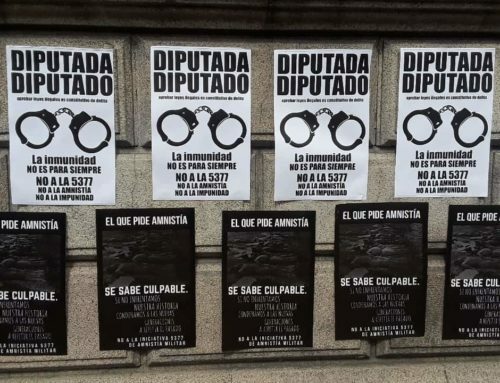 Four years after the historic verdict that convicted former U.S.-backed dictator Efraín Ríos Montt of genocide, struggles for justice continue - in courtrooms and in the daily lives of survivors. Communities still search for the remains of their loved ones so they can lay them to rest with dignity. As they remain steadfast in their struggle, it is critical that the international community joins them in lifting up the important victories that have been won and in showing their lasting commitment to struggles for justice. This June and July, NISGUA invites you to gather your community to show this important exhibit and participate in nationally-coordinated solidarity actions. Contact us today for more information about the exhibit and how to become a host. 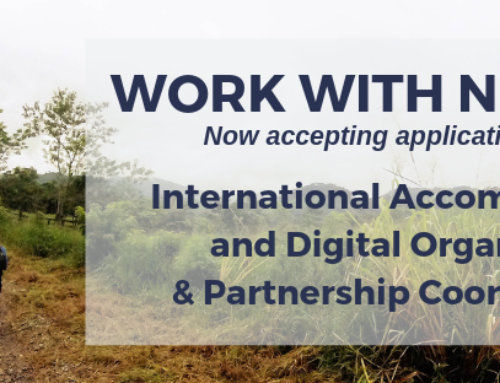 We are seeking an energetic and committed person to join our Guatemala City team as the Communications and Development Coordinator. The coordinator will be responsible for using communications strategies to advance NISGUA's mission, strengthen its network, and expand its grassroots fundraising initiatives. 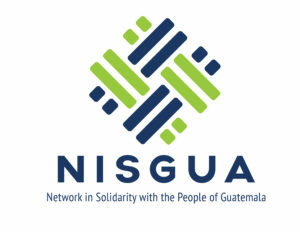 Together with other program staff, they will be responsible for bottom-lining the creation and distribution of information and analysis on the current situation in Guatemala through written and web-based materials, including urgent actions and campaigns, news updates and press releases, and in-depth reports. The Communications and Development Coordinator will join a 35+ year legacy of international solidarity, playing a key role in amplifying the voices of Guatemalan activists leading the fight for community self-determination, social justice, accountability, and respect for the Earth. Visit our website for a full job listing. Application deadline: May 15, 2017.